Photo: Lee's Last Camp Marker on Huguenot Trail (facing east). 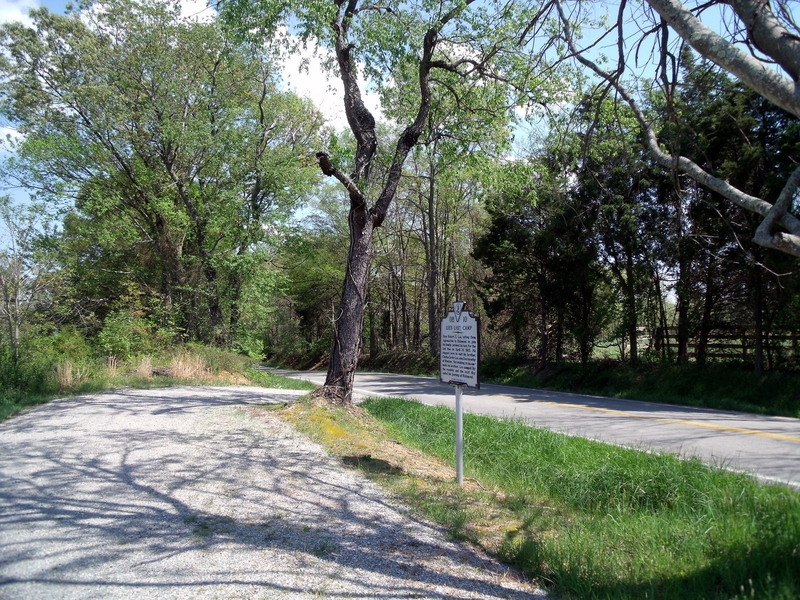 Caption: Lee's Last Camp Marker on Huguenot Trail (facing east). Submitted: April 27, 2009, by Bernard Fisher of Mechanicsville, Virginia.